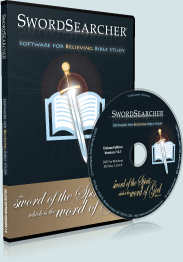 The SwordSearcher Harmonies and Chronologies book contains complete tables of parallel Bible passages in the Gospels (known as a Gospel Harmony), as well as other helpful reference tables. Discourses of Jesus in Chronological order. 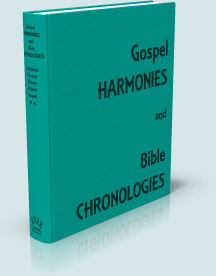 The Harmonies study library module is not just a "list of lists." 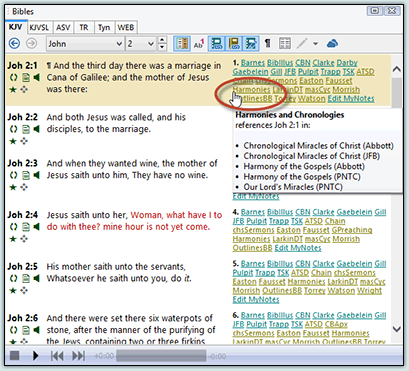 Thanks to SwordSearcher's "deep referencing," each verse in the Bible is linked to each table in which it appears in Harmonies. This gives you quick, one-click access to parallel and chronological information without having to hunt through dictionaries or appendixes. 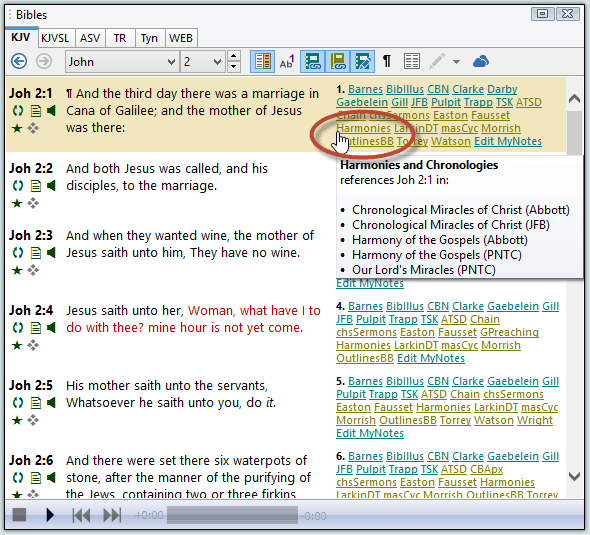 Example of Harmonies link in Bible panel (click to enlarge).